Not all freight brokers are the same. This becomes painfully evident when you’ve hired the wrong freight broker. Shipping doesn’t need to be complicated, but you do want to make sure you have the best company handling all of your freight forwarding and logistics services. 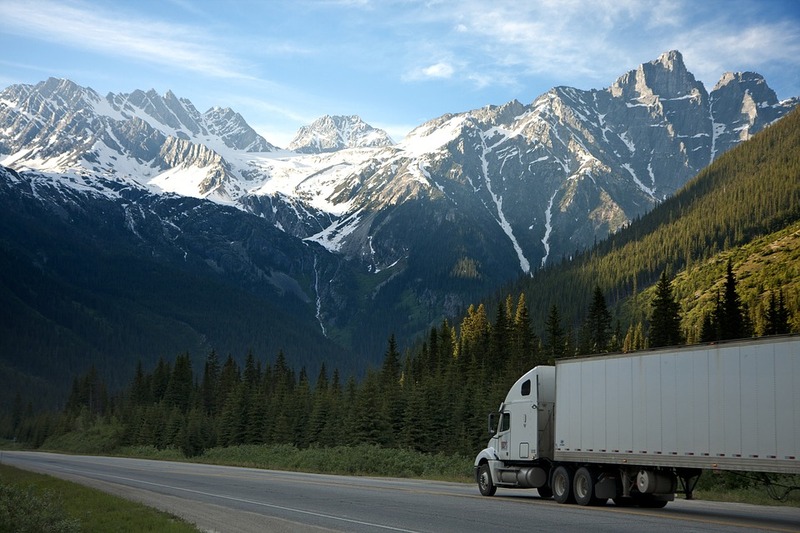 A good Freight Broker is a single point of contact offering access to an extensive carrier network and providing quality service you can rely on. How difficult is it to find one? It’s easy to find a Freight Broker, but will they handle your shipping with the care and integrity you deserve? Giving your business to the wrong Freight Broker will without a doubt affect your business. How to choose the Perfect Freight Broker? Your broker is a true business partner and you are going to be joined at the hip. It doesn’t matter how good your widgets are if you can’t get them delivered to your customers on time, in good condition and at a good price. The reason financial stability is a key issue shippers need to be aware of is if their broker closes its doors the asset carrier the broker contracted has the legal ability to claw back to the shipper for full payment, whether the shipper paid or did not pay the broker for the load. The end result is the shipper could pay for loads twice, plus attorney fees. Making sure to ask for a quotation that details all aspects and accessorial charges that should be incurred in shipping. These charges comprise as much as 50% of the total cost of the shipment moreover on international ones. Also, make sure that you specifically communicate between your customer and the broker who will assume the cost for duties and charges on all international freight. These international duties and taxes can take up to 30% of the total freight cost, and this is not one of those expenses that you would want in your end. Because of the law raising broker bonding requirements from $10, 0000 to $75,000 being implemented, more than 10,000 small brokers have been driven out of business. It is required by the Federal law for anyone who is in the business of arranging transportation for compensation to acquire a federal broker license from the Federal Motor Carrier Safety Administration (FMSCA). Be on the lookout for carriers who broker loads without possession of broker authority. Always check for the proper broker authority, license, and the $75,000 bond when looking for a new freight broker. Many different freight brokers offer certain types of service that allow you, the client, to be as deeply involved or completely removed from the shipping process as you choose. You can find brokers who let you set up all your shipments yourself, select normal or express shipping, track invoices and shipments, print bills of lading, and so on, all from your office or via mobile device. There are also brokers who handle all of those things for you so you don’t have to worry about it. Decide how involved you wish to be in the process and then decide on the right freight broker. Finding the right Freight Broker is like winning a lottery. Well, slightly more common, but feels just as great! Your Freight Broker values your business, takes pride in their high-class customer service and reliability while also having the means to handle your shipping needs and make your supply chain management much easier. Still looking for the right Freight Broker? Give us a call.